Wow, do we have some fabulous news? Yes, we sure do! 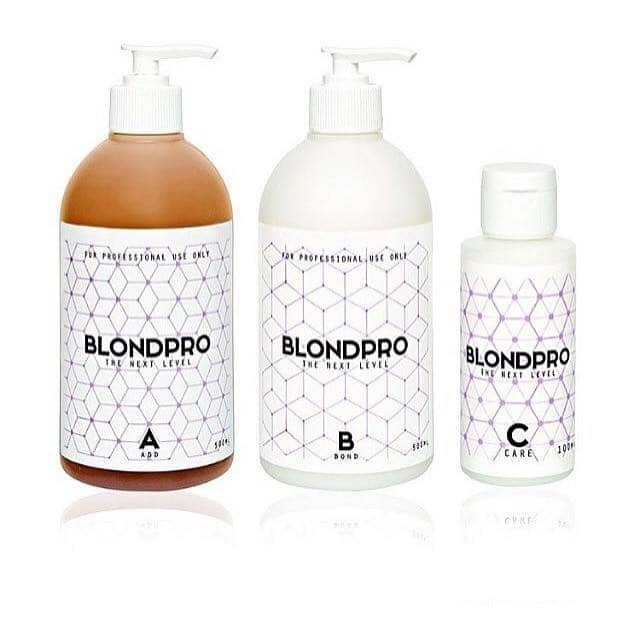 BLONDPRO, ‘the next level’, revolutionary colour treatment product that achieves stunning results whilst mending hair damage has arrived at Delilah Hair Studio. We couldn’t be more excited about this one, and everyone at Delilah is thrilled at the opportunity to work with such a game-changing product. 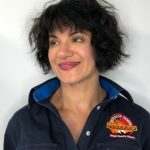 The obvious concern with colour treatments, especially when moving to a lighter tone, has always been maintaining the health and integrity of the hair. At times, this has been an uphill battle for hair salons all over the globe. But the remarkable thing about BLONDPRO is that we now have the ability to prevent additional damage to the structure of your hair during the colouring process, whilst absolutely nailing the colour you’re after. Blondpro is also a valuable tool in the colour correction process. It enables us to take you lighter or remove old colour in one sitting without compromising the health of the hair. In regular colouring treatments, the chemical process breaks down the internal bonds of our hair. BLONDPRO is a three step treatment that totally protects your hair from sustained damage by working to prevent this damaging process, whilst simultaneously acting to repair previously damaged hair. Hot damn, that’s something. Step One: BLONDPRO ‘A’ is added to your chosen colour before application. This is crucial in order to prevent breakages in the disulphide bond between the Keratin proteins of your hair. Step Two: BLONDPRO ‘B’ is applied during the rinsing phase of your colour, working to reform and mend broken disulphide bonds. 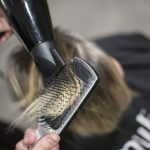 Step Three: Whilst steps one and two must be carried out by a professional hair stylist, BLONDPRO ‘C’ is for use at home, and makes up the third step in this exciting process. Use once a week for maximum effect, and your hair will be looking healthy, strong, and more fabulous than ever. It probably sounds too good to be true. 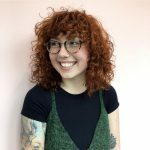 Since when has bleaching your hair not only delivered a gorgeous look, but also maintained the integrity and strength of your hair? But one of the many amazing things about modern science is its ability to offer up a delightful little gem like this. No frills, no nonsense: pure science that will make the colour treatments of the past seem barbaric by comparison. We’d love to hear from you! If you’re after a consultation with one of our stylists, or simply want to get some more information, you can give us a buzz at (03) 9387 6744.